Stradivarius or Guarneri, Bosendorfer or Steinway. Adele or Ella or Diana or Norah. Wilson Audio or Magnepan. McIntosh or PS Audio. MSB or Mytek. Elac & Naim & Devialet & clearaudio too! And there is so much more to Audio Excellence. We are High-End Audio expressed with the greatest musicality and above all else with the most joy. Come hear for yourself. Over-ear headphones offer the best performance, power them properly with fiio's X5 or Astell & Kern's KANN using balanced output, stylish hi-fi on-the-go is this simple. We offer a large inventory of high quality used equipment. Trade-ins from client upgrades and client consignments. Today’s turntables are just so much better. Whether it’s a McIntosh MT-5 or an Elac Miracord 90 or perhaps a clearaudio Statement, Audio Excellence is Vinyl Positive and we think you will be as well. Bask in the warmth and beauty of the flat black disc – wax nostalgic and see into the future of the ultimate sound. Today's smartphones like the Samsung Galaxy S8's and the iPhone X's possess processing power that equals a mid-range desktop computer. It's no surprise that handheld devices now let you do more than just walk around with a pair of earbuds. They decode high-resolution music (the audio equivalent of 4K), stream or download music, bluetooth connect to your car - it's all done with a unprecedented sonic performance and luxurious construction. "Luke, I am your father." Famous line never uttered. A excellent home theatre would reveal that Darth Vader told Luke, "No, I am..." We design and install excellent home theatre systems which enable you to hear and see so clearly, you will be able to remember what was said. 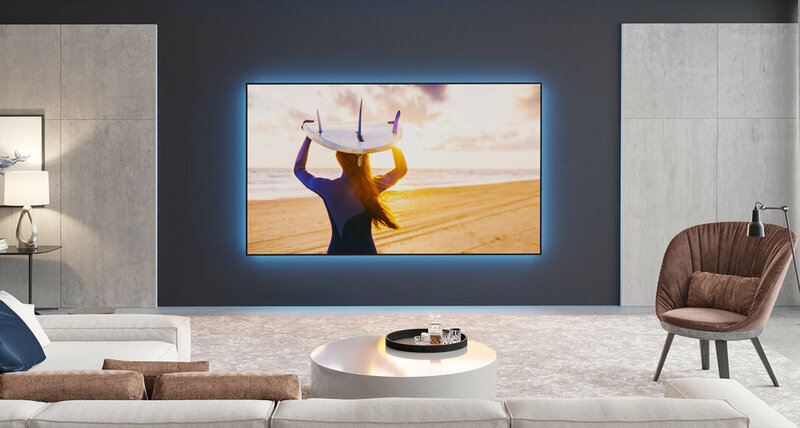 Start with JVC & Sony projectors, Stewart projection screens, Sony OLED tvs, continue with McIntosh, or Integra, or Denon, end with a Wilson Audio or a Legacy Audio or a Definitive Technology or a Elac multi-channel speaker set up. Signed up with Spotify, Pandora, or Tidal already? Stream music to every room, group all for party mode. Bring the sound quality to another level with hi-resolution audio streaming systems.